Three reasons to make Yaskara Painting LLC your Interior Painter of choice. Experience - Yaskara Painting LLC has been painting interiors of houses and offices since 2008 and has seen and worked on everything. No job is too big or too small. Yaskara Painting LLC knows how to prepare and paint all types of interior surfaces and materials including wood, sheetrock, plaster, metal. Additionally we have plenty of experience painting walls, ceilings, moldings, trim, doors, windows, furniture, family rooms, kitchens, bedrooms, bathrooms and much more. Your home or business is in great hands with Yaskara Painting LLC's experienced interior painting professionals. 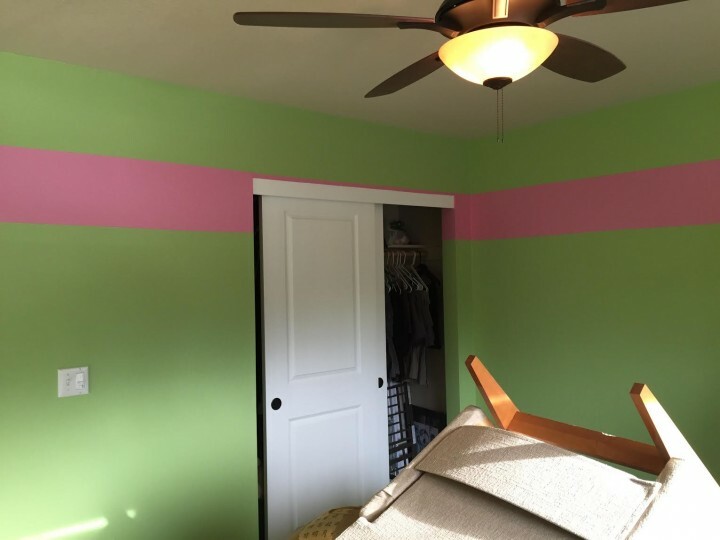 Affordable - Priced just right, Yaskara Painting LLC interior painting jobs are always competitive and what you would expect to pay for a quality job. Find out today how affordable Yaskara Painting LLC's interior painting service really is. Call today for a free quote. Satisfaction Guaranteed - Naturally Yaskara Painting LLC guarantees that you will be satisfied with your interior painting. The job will be done to your specification and we go the extra mile to make sure you are not only satisfied, but actually happy with your newly painted interior! Call Yaskara Painting LLC at (503) 339-8150 for more details. Yaskara Painting LLC is a leading provider of interior painting services. Our expert interior painters have years of experience and can make your living room, bedroom, family room, kitchen, office, and bathroom look new again. The painters begin by preparing the surface, removing old flaking paint, washing dirty areas, filling in cracks and dents, and sanding any rough areas. Yaskara Painting LLC painters then apply one, two, or three layers of primer and paint as needed to create a long lasting high quality finish.